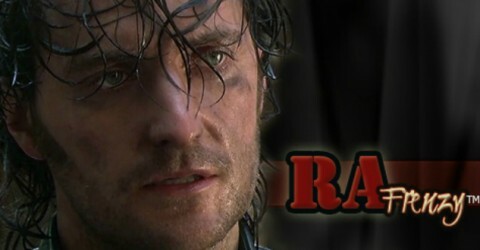 I’m getting this post out of the way before I start eating the elephant (Richard Armitage’s whirlwind in Australia). My recent absence certainly obliterated any good intentions for keeping up, and absolutely shot my April A to Z challenge to hell. Nevertheless, I’ll probably take a run at the challenge next year. Until then, I thought seriously of calling this post “I’ve Seen Hell,” but the news provided something better. Although it is true. I have seen hell. I’ve witnessed SO‘s physical anguish. Certainly it’s been a horrible thing for him. I can’t fully process what he’s been through. But it’s also hell to watch the suffering of someone you love and be able to do little or nothing. For a control freak and scrapper like me, that is surely torture. Thankfully, I’ve been learning a better way by watching him. Despite being in pain topped off by even more pain, the man who has never been fake (and I admire him greatly for this ability) was a diplomat in horrendous circumstances. Graciousness all around — when I wanted to strangle someone. LOL! I’m glad I can laugh about this now that he is doing so much better! More on that later. And I can even be content with all that’s happened when my mind’s eye sees SO’s sweet grin that charmed his nurses even as his fate was questionable. What made it sweeter was he had no intent to charm. But anyone that earnest and hopeful and clever of tongue is bound to generate some infatuation. Reminds me of someone else I’ve observed, and certainly goes a long way toward explaining my continued existence here. Too bad Lucas isn’t still alive, or maybe he is. One of your crazy fans, who honestly doesn’t know how long she can keep her serious self down; just know that I’m trying. I’m really, really trying. note: if you’re thoroughly confused by this post, another post or two might shed some light on what we’ve been going through. Or skip it and come back when I bite into this last round of RA’s interviews. I’m glad SO is feeling better. It’s difficult to read of his suffering. I’m glad you’re a source of strength for him. CardiganGirl, Thank you. Things are finally looking up. So happy to go to my page and find you and Richard back !!! So glad to hear things are better there. I finally have my own copy of Thorin, now just waiting for some home-time when I can watch alone in my fantasies………And those eyelashes are only the beginning….can I confess to you??? Wonderful news about your dear SO! And welcome back! I sure have missed seeing your name in my inbox! I am glad of it ! I’m glad to hear your SO is improving!! Hope things keep doing better and better there. 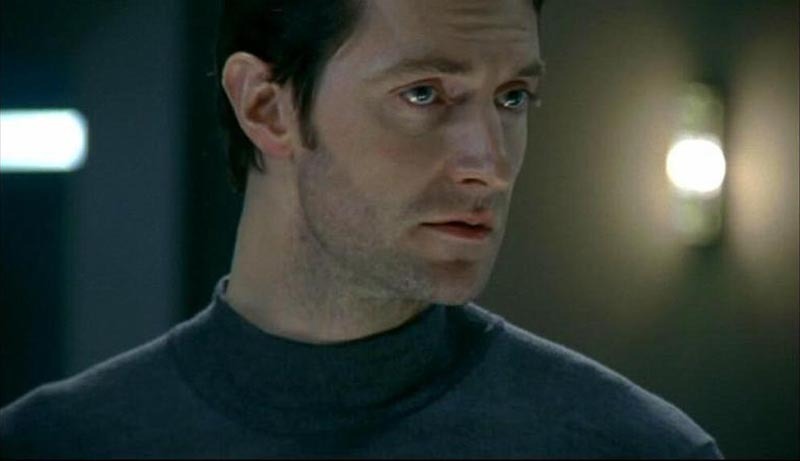 I’m thinking about you and your family (and, of course, Richard’s eyelashes and SomeOtherStuff too). Hugs!! I’d feared this was the case. I’m still praying for both of you. You’re back. I’m glad. I was worried. Janine, Yes, I think he knows the power but then he doesn’t. KWIM. LOL! Servetus, I definitely appreciate the prayers. J, Glad to be back. Joanna, you are so right about his fans. And laughter is absolutely a must. Getting Enough Thorin Where Do I Start?